#1 Amazon Love Poem Best Seller Utterly Loved with Foreword by New York Times & USA Today Best Selling Author Sylvain Reynard is a book of love poems and inspirational quotes. What began as a private collection of poetic love letters to her husband for their twentieth anniversary, evolved into a book of poems and quotes they decided to share with the world. 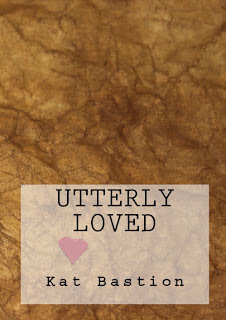 All proceeds of Utterly Loved, after costs and taxes, will go directly to selected charities. So far, those charities include World Vision and Covenant House. The purpose of Utterly Loved is simple. Standing together around the world we each can do a small part to have a big impact. United we can help those who desperately need it to feel... Utterly Loved. Covenant House was founded in 1972 with the simple, profound mission to help homeless kids escape the streets. Today they are the largest privately funded charity in the Americas providing loving care and vital services to homeless, abandoned, abused, trafficked, and exploited youth. 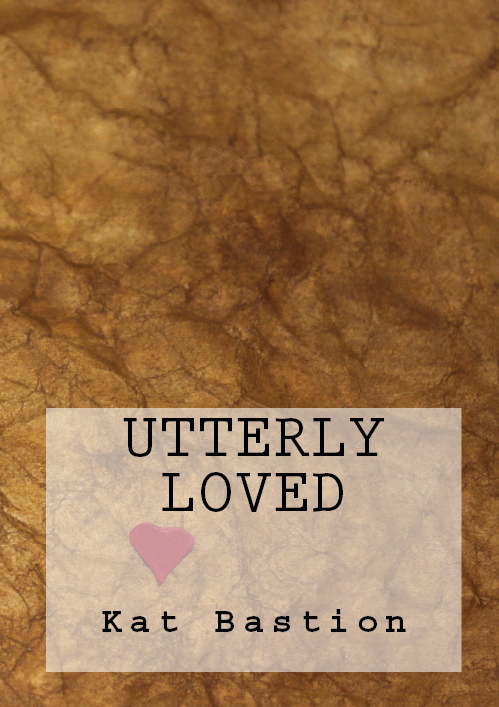 Kat has a special gift for one of my readers - 1 signed paperback copy of Utterly Loved (open internationally).